Hi and welcome to LouLouSucre! My name is Sabrina and I’m so thrilled that you stopped by my little piece of the internet. I started this labor of love back in 2011 as a way to share my love of entertaining, travel, and all things beauty. I absolutely love to cook and to develop (& drink) delicious cocktails, especially martinis and margaritas!! I’m a growing wine enthusiast and love nothing more than a great glass of wine on our patio in the spring. I’ve been happily married to this guy for the last 18 years. He is usually found hanging and re-hanging things, being the “back” of the garden and all of my projects, and the house official taste tester. (He also makes a great pina colada.) We love to travel the world, cook & grill, and spend time with and host our family & friends. I’ve been told that our patio is “the place to be”–haha!! Huffington Post Life Food & Drink here and here, Casa Sugar, and Louisiana Cookin’ Magazine, and Foodista’s Drink Blog. I’ve even made cocktails for Casa Noble Tequila here, and here, and Williams Sonoma. If you like what you see and want to sign up to have LLS mailed to your inbox whenever there’s a new post, be sure to subscribe! You just have to enter your email in the required box on the right sidebar of this page. Wanna learn more about me and/or LouLouSucre? Skim the FAQs page here. You can also leave me a comment, drop me a note, or follow along with LLS on Instagram, Twitter, Facebook, and Pinterest. 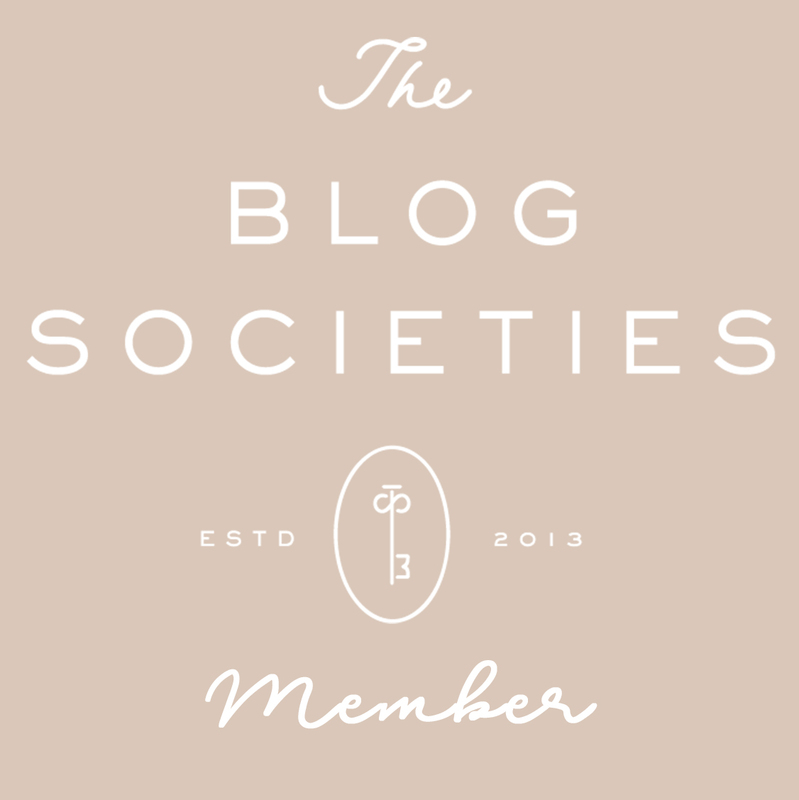 Or you can add me to your RSS reader with Bloglovin’. So come along–it’s going to be a great time.